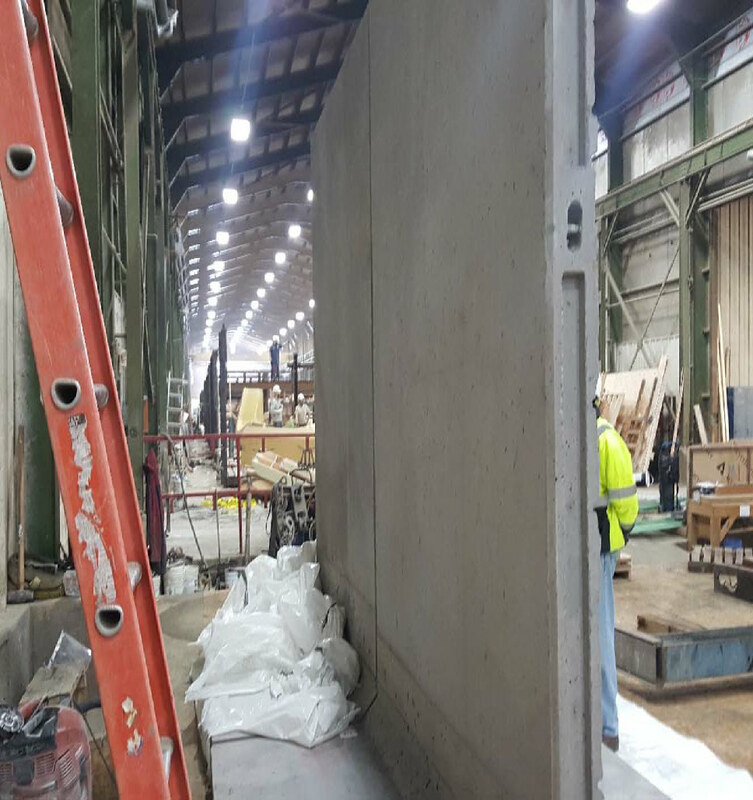 The MTA is happy to announce that sound wall manufacturing for the LIRR Expansion Project has begun at the Fort Miller precast concrete plant in Greenwich, NY. 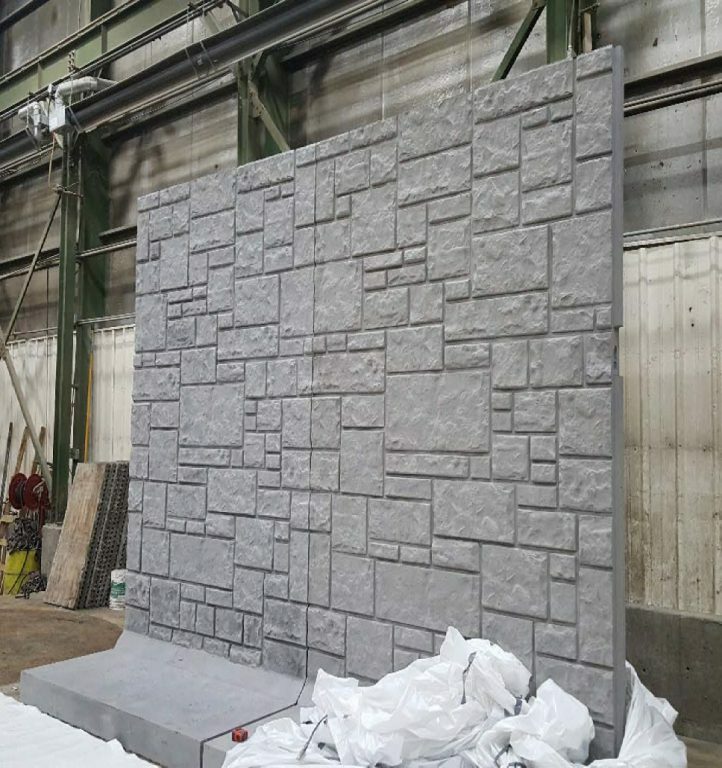 Using an environmentally-conscious New York State-based manufacturing company furthers the project’s commitments to regional jobs as well as sustainability. 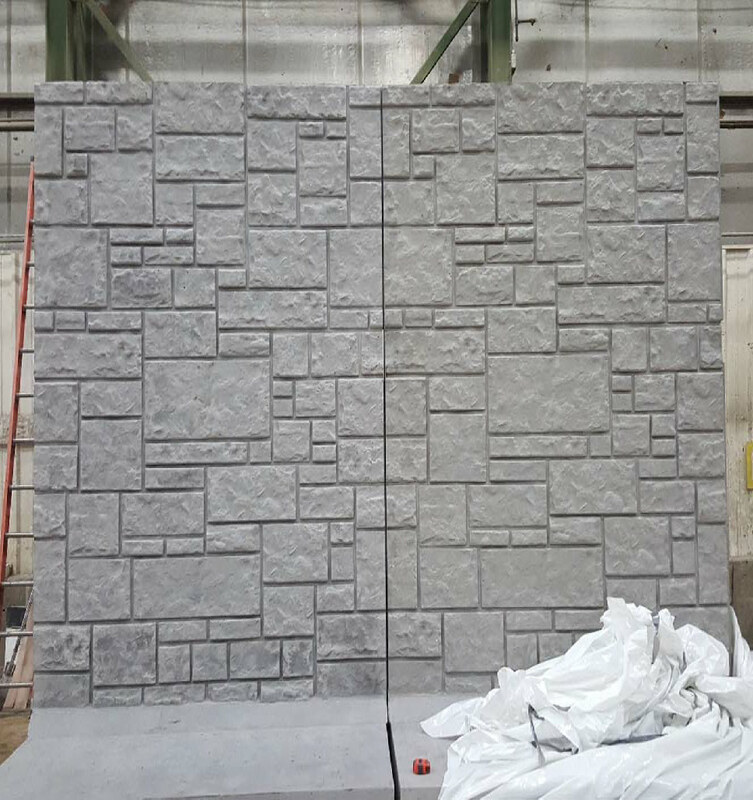 The benefits of using precast concrete include less construction equipment (which reduces emissions) and the reduction of the waste stream. During the project’s planning phase, stakeholders throughout the project corridor voiced their support for the installation of sound walls, and the MTA is proud to deliver on this significant community commitment. 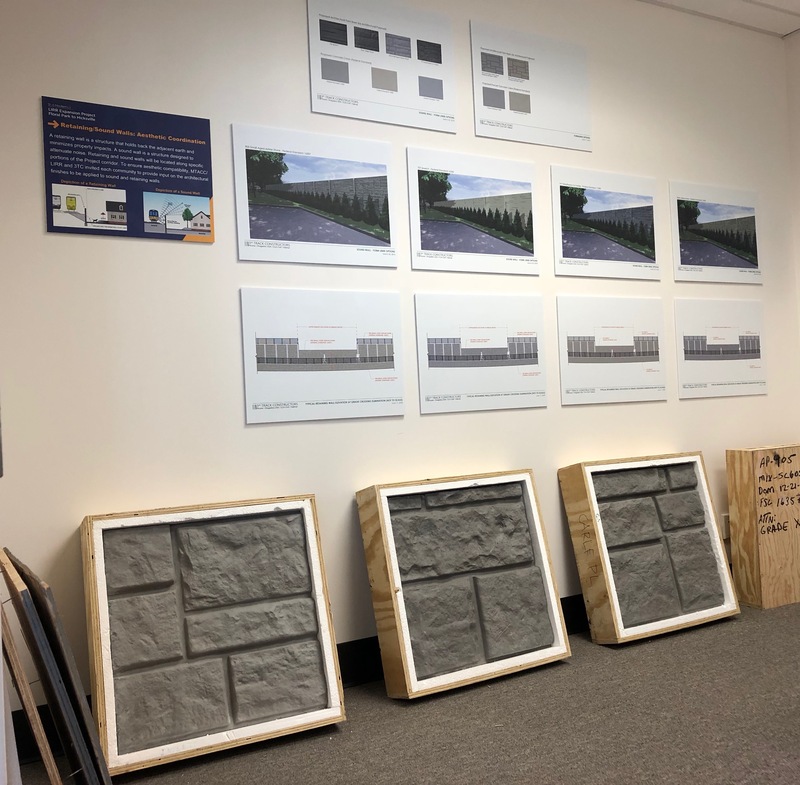 The LIRR Expansion project team coordinated closely with each community to select architectural treatments (color and pattern) to ensure the walls are visually compatible with the respective neighborhood’s character. In total, approximately 7.5 miles of sound and retaining walls will be constructed throughout the project corridor. 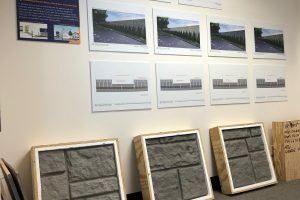 Samples of the sound walls are on display at the project’s Community Information Center, located at 114 Old Country Road in Mineola. 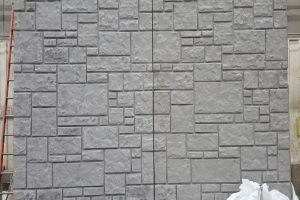 Check lirrexpansion.com for walk-in hours or contact 3TC (516-203-4955 or CommunityOutreach@lirrexpansion.com) to schedule an appointment. The LIRR Expansion Project from Floral Park to Hicksville, one of the region’s most significant transportation infrastructure projects, will improve mass transit, reduce traffic congestion, protect the environment, and enhance quality-of-life for communities along the Main Line. Major project elements include the elimination of seven grade crossings, new parking facilities, upgrades to railroad infrastructure and passenger rail stations, and other in-state improvements. 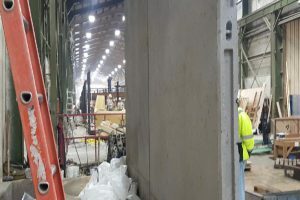 The LIRR Expansion Project Team regularly makes itself available to businesses, residents and elected officials in all the LIRR Expansion Project communities. Each community has its own point-of-contact who can provide businesses and residents with the latest information on the project, and of equal importance, can quickly address questions and concerns.